Amidst much fanfare, the fourth edition of the Luxury Accommodation Guide was launched at the prestigious World Travel Mart in London recently. 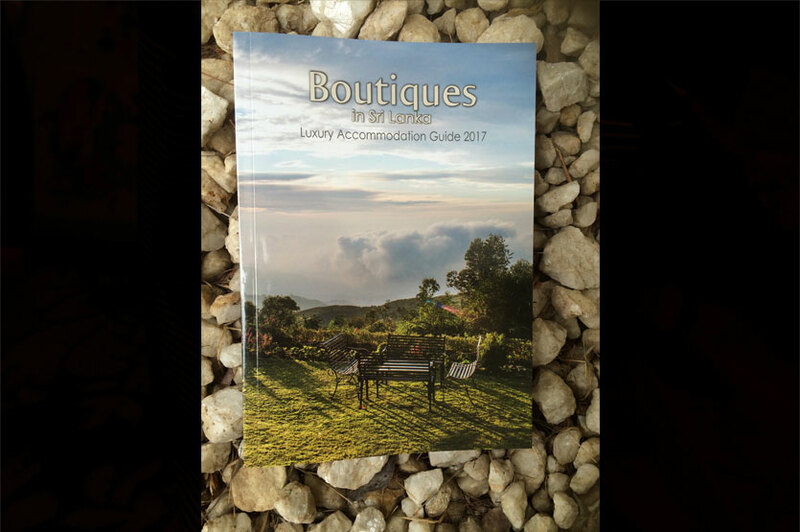 The brainchild of Druvi Gunasekera, this guide is now considered an almanac on luxury boutique and villa accommodation in Sri Lanka. Many travel industry personnel overseas refer to the guide as a trusted source and rely on information contained in the guide when selling holiday accommodation to their discerning clients. 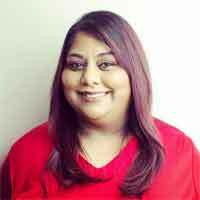 A former employee of the Aman chain, Druvi is no stranger to the requirements of the high end luxury accommodation market which makes her guide a valuable tool in the industry. How long did you spend compiling this? We spent about six months compiling the Luxury Accommodation Guide. We commenced our planning process in February, and then the team worked on fact finding by April. We check various sites, travel magazines, websites and also talk to people to gather information about new properties, improvements/upgrades in existing properties and properties to be launched. We also solicit the opinions of producing agents on various properties to ensure that all angles are covered. This time around we checked over 1000 properties and then filtered them to the catergories we were interested in. We also visit each property personally and do a detailed site inspection which covers service standards, levels of luxury, cleanliness and staff ratio amongst others. During this time we also canvass for advertisements and commence our image sourcing. What are the problems you encounter when producing the guide? Today many non hoteliers are opening up "boutique" properties, These are oftene an ancestral home which is rennovated and called a boutique hotel but sadly they have not understood the fundamental concept and basic elements required. What's your definition of a luxury boutique hotel? My previous employer, the founder of Aman, Mr. Adrian Zecha, was the founding genius of the concept of "Boutique" in the world. He understood luxury is an experience and not a product! The Amans do not have plasma TVs, or tea and coffee making facilities in their rooms. Yet it is the place where the rich and famous stay! "Luxury Boutique" is about small being minimalistic with lots of space, an intelligent level of personalized service and most importantly the experience. These then convert into privacy, tranquility and tasteful elegance against a beautiful setting of course topped off with great cuisine. How many properties did you visit in order to compile this? We travelled around the whole island and finally listed about 600 boutique villas, bungalows and luxury camp sites in the guide. 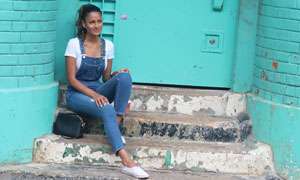 How receptive are foreign tour operators towards this book? 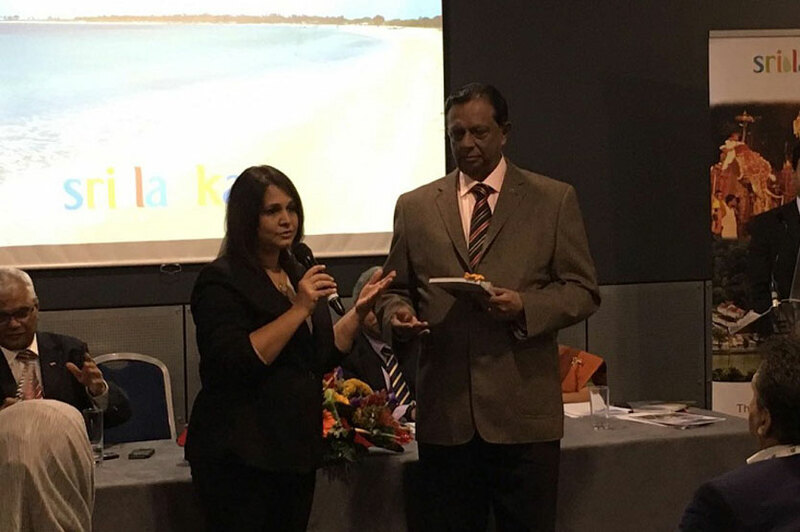 We had our launch in UK during an international media conference organised by the Tourism Board in UK and attended by the Minister of Tourism John Amaratunga and the Ambassador for Sri Lanka in UK. 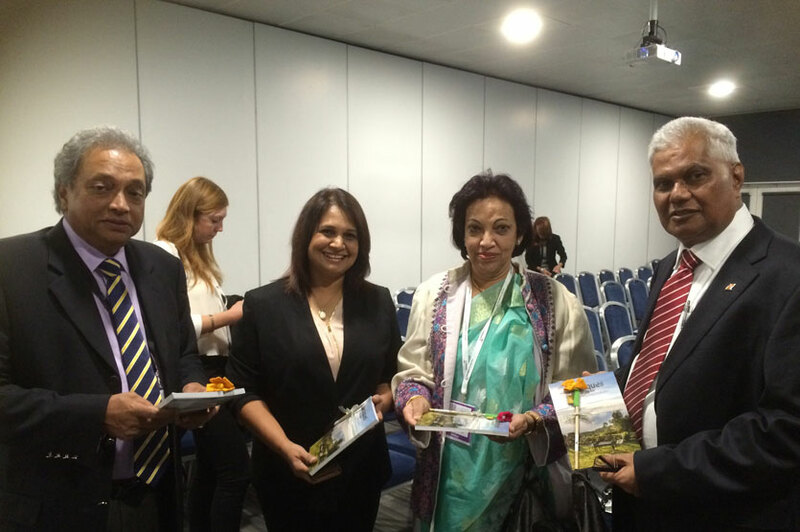 The event was attended by hundreds of UK Tour Operators (retail and wholesale). They all consider this Luxury Accommodation Guide of Sri Lanka's luxury boutiques, villas and bungalows as their "bible to Sri Lanka's luxury accommodation" All of them find it extremely useful especially with the growing number of properties in all parts of the Island which makes it impossible for them to visit more than perhaps about 20 properties during an average familiarization visit of the country! Hence they now rely on the Luxury Accommodation Guide as we do their home work!